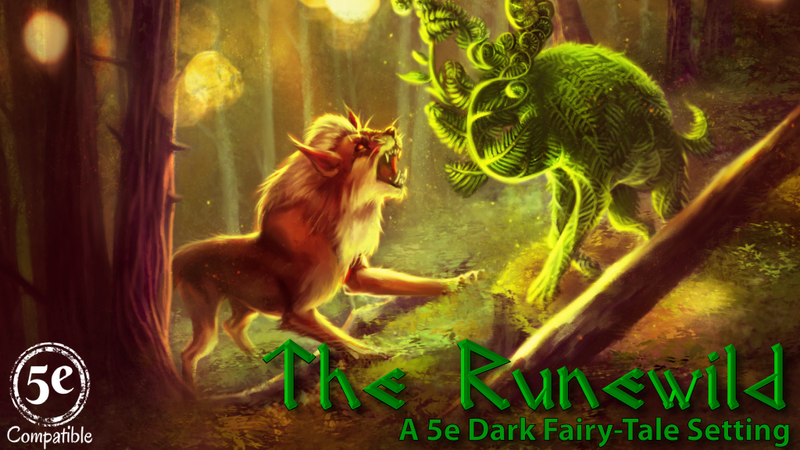 We are excited to announce that we have launched a new Kickstarter for the Runewild 5e setting! 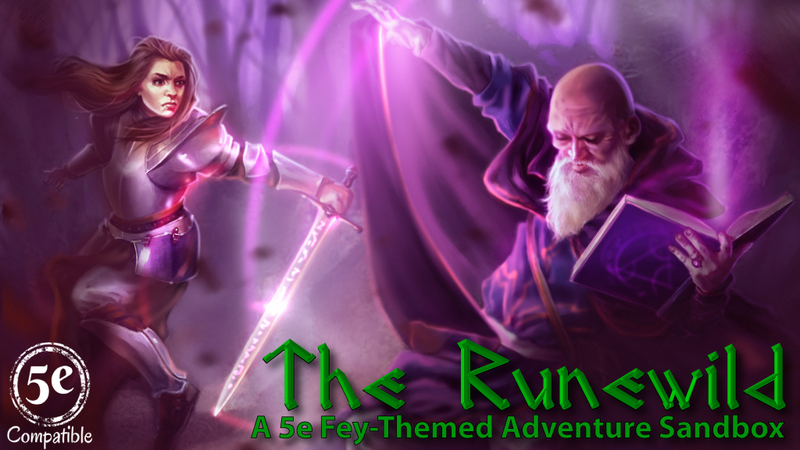 We thought you would like to know that we are now running a Kickstarter campaign for our newest book, the Runewild. The Kronocalypes Kickstarter campaign is now live! Just in case you have not been following our previews and design blogs, Kronocalypse is a time-travel mash-up setting, in which cavemen, wizards, sky pirates, and cyborgs unite to defeat an evil that threatens time itself. We’ve got some great rewards including some exclusive extras. You can check them all out at the Kickstarter page now. We’ve got just over 24 hours left on the Abstract Dungeon Kickstarter Campaign. 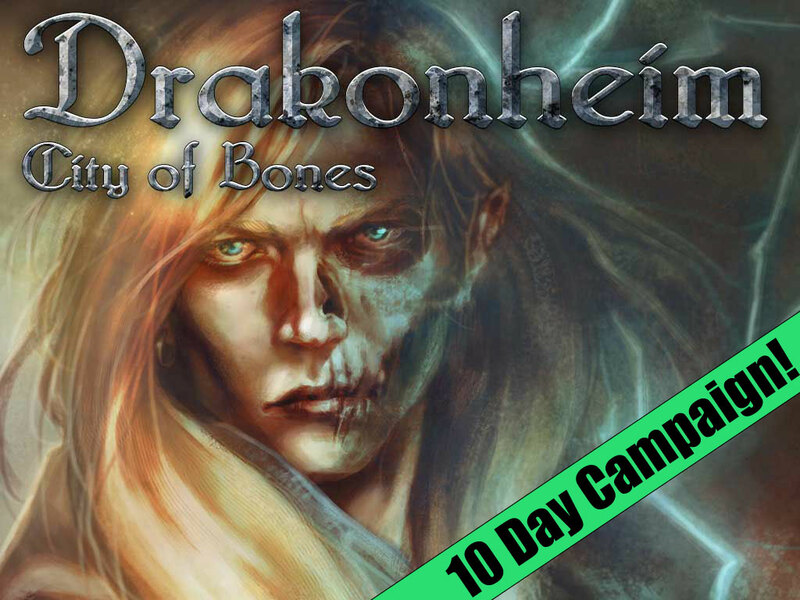 We’ve hit our main funding goal and a special monster card stretch goal. We’re well on our way to the another bonus monster card, and bonus .pdf with more PC options. We are excited to launch the Kickstarter Campaign for our latest project, Broken Earth. You can read more about it on the Kickstarter page, or just check out the video! 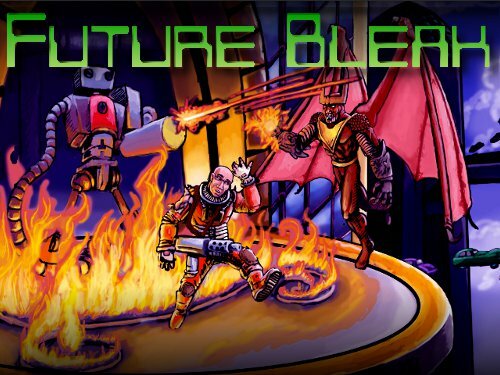 Sneak Attack Press is excited to announce our latest crowd funding project: Future Bleak. Future Bleak is a setting and genre book produced under the Super-Powered by M&M license. Inspired by superhero fiction like Batman Beyond and Marvel’s 2099 setting, Future Bleak describes a world deprived of heroes and ruled by greed. Into this world the PCs emerge to rekindle a new age of heroism. The book book will include a discussion of the genre, tools for GMs to updated their home settings into the future, a sample setting (Alpha City), super heroes, villains, and a sample adventures designed for launching a Future Bleak campaign.